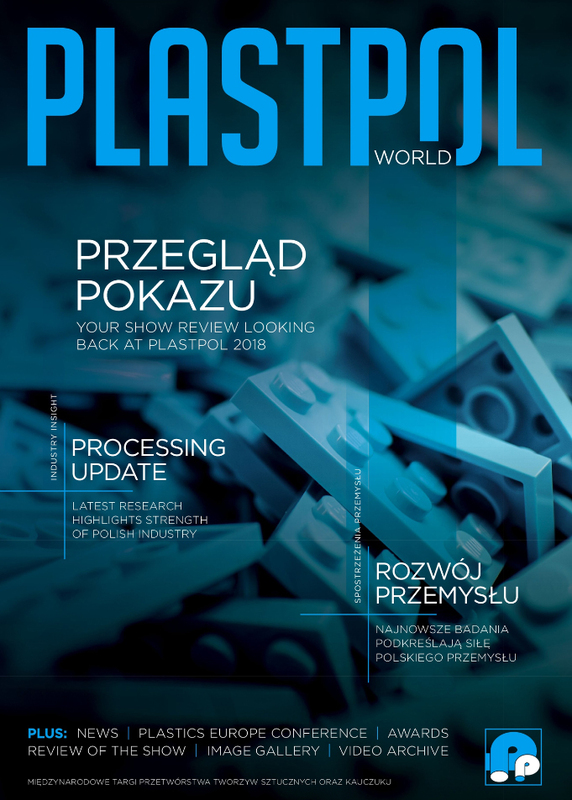 Polish plastics processing companies as well as the whole industry are booming. Poland’s market has been going from strength to strength reporting up-trends every year - thus the PLASTPOL Expo is Central and Eastern Europe’s best place to showcase and present production capabilities, establish business contacts, become familiar with interesting products and novelties as well as to mark market-entrants’ presence. 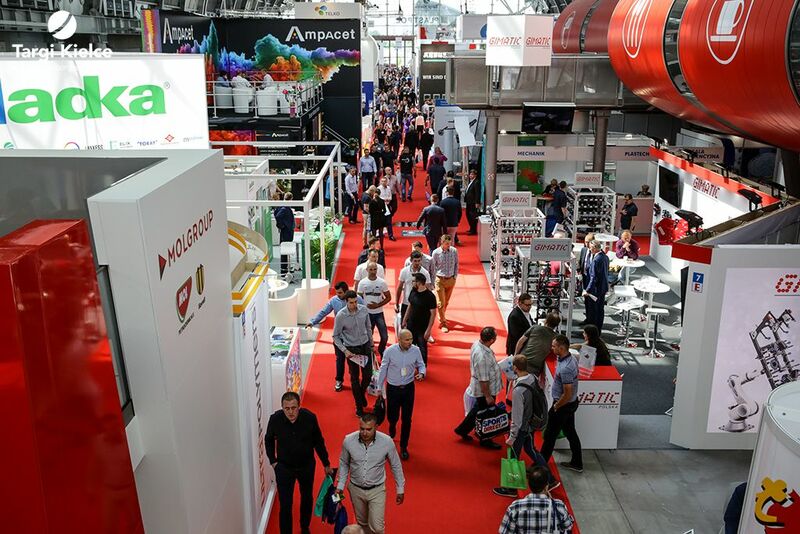 Foreign enterprises already account for over 50 percent of the exhibitors at the International Fair of Plastics and Rubber Processing, therefore it is a perfect chance for the internationals to meet the Polish industry leaders and establish cooperation. This makes Plaspol a global one-stop-shop for plastics business. This year's Expo is held from 28 to 31 May. It's hard to imagine today's world without plastics and rubber products. Products become more specialised, recycling and biodegradability have become the dominant and prevailing trends. 2018’s PLASTPOL brought together 812 companies from 39 countries. The 34,000 square meters exhibition space in all 7 exhibition halls of Kielce exhibition and congress centre. were the showcase for products and services. PLASTPOL brought together 19,000 business insiders.